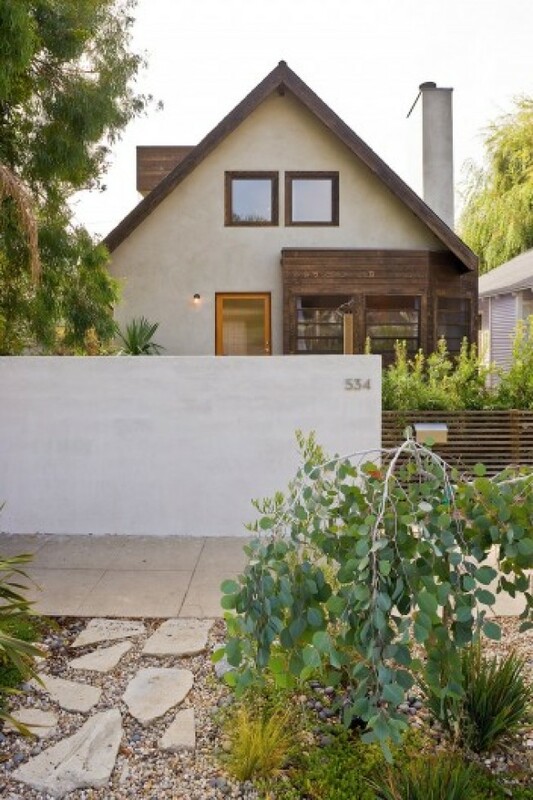 Just in time for all that talk about fence and hedge limits in Venice: 534 Altair Place, recently renovated by architect Marta Perlas, AIA of Mythograph, and with landscaping by LRM Landscape Architecture, will hit the market next week. A three-bedroom, two-bath home, it's about 2,000 square feet and listed at $1.495 million. Last time that testy fence/hedges issue was mentioned, a special committee was offering recommendations, including a “Specific Plan Fence Height Overlay Districts” to define their own frontage barrier heights, to the Venice Neighborhood Council. Any word on how that recent meeting went over?